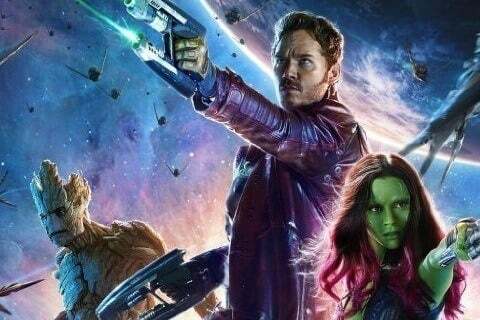 Led by earthling Peter Quill, a ragtag team of superheroes full of extraterrestrial criminals attempts to defend the galaxy from an intergalactic terrorist. It was the tenth film in the Marvel Cinematic Universe. Actor Vin Diesel, who plays Groot, recorded his voice in six different languages in order to use his voice in the international distribution of the film.